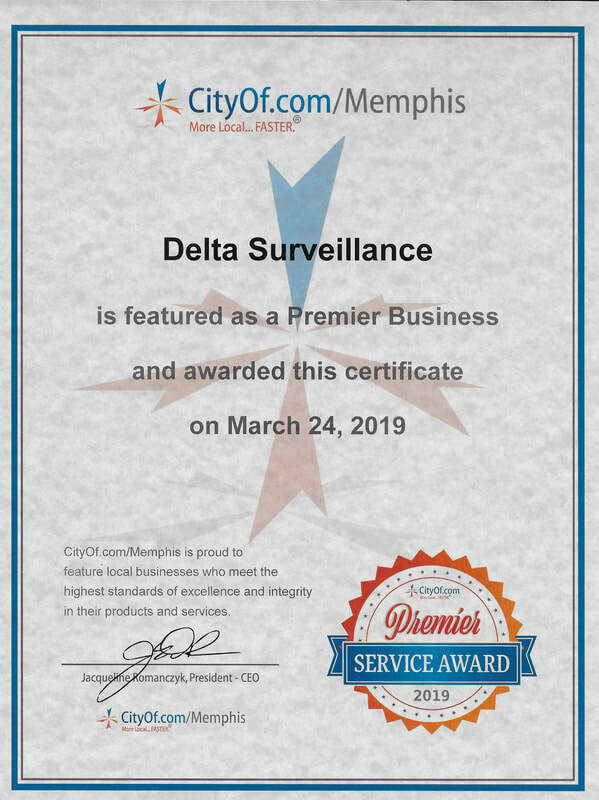 Delta Surveillance is an award-winning, full-service alarm systems and security company in Tennessee, providing much more to our Clients than just alarm systems. 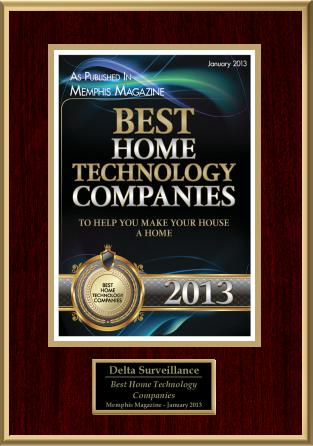 We provide peace of mind and real security! We provide to both commercial and residential! Our expert security consultants are trained, certified, highly knowledgeable professionals that have been in the industry for 30+ years and can provide you with a personalized security system that best fits your individual needs and provides you with a peace of mind. 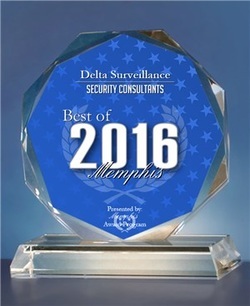 Delta Surveillance is not only one of Tennessee’s most reliable, award-winning alarm companies, but we also service Mississippi & Arkansas! CONTACT US TODAY & SECURE YOUR PEACE OF MIND! Our office is located in the middle of Old Bartlett, in Memphis Tennessee!